Cottar’s is financially successful and sustainable for the next 100 years. 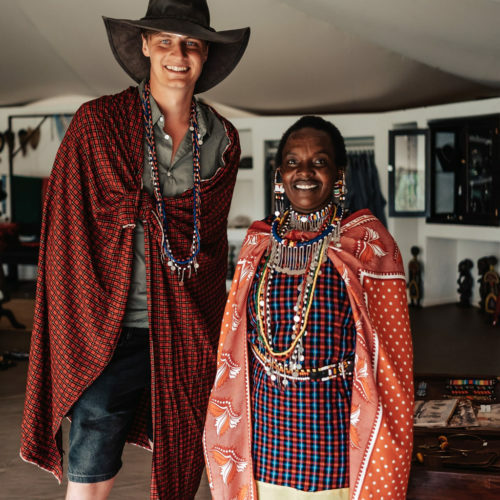 By remaining true to the family tradition of providing an authentic and individualized safari experience and by ensuring a legacy of wilderness, wildlife, comfort and security and honouring a balance between conservation, prosperous commerce, community and culture. 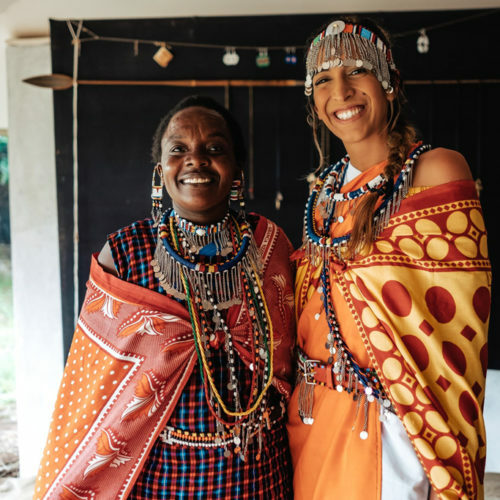 We believe that there can be a maintained balance between a prosperous business and sustainable conservation, social entrepreneurship, and community development. We are extremely proud to be one of ten Global Ecosphere Retreats in the world and certified at a Gold Ecotourism standard in Kenya. 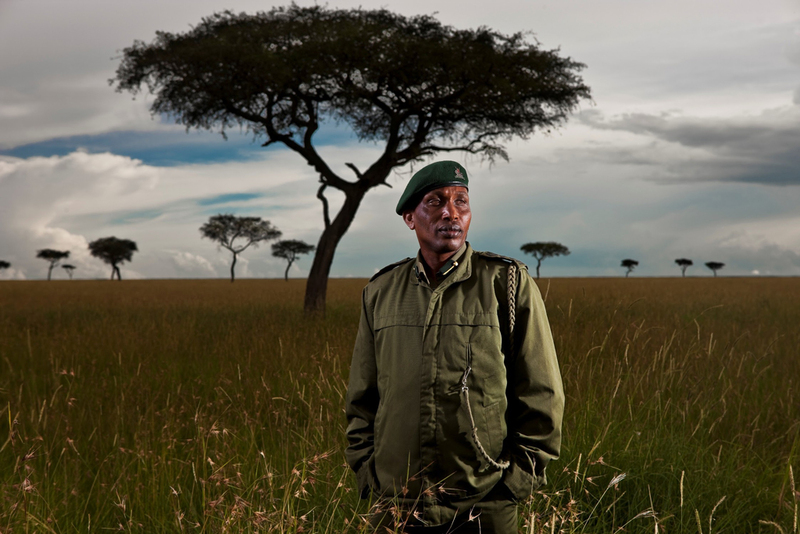 Cutting edge conservation: Cottars Wildlife Conservation Trust (CWCT) supports a 7608-acre Olderkesi Wildlife Conservancy pilot project on the boundary and key wildlife corridor of the Masai Mara National Reserve and the Serengeti National Park. CWCT has been actively engaged in the preservation of natural habitats and wildlife in the area and in securing the area from poachers and for the protection of the community. 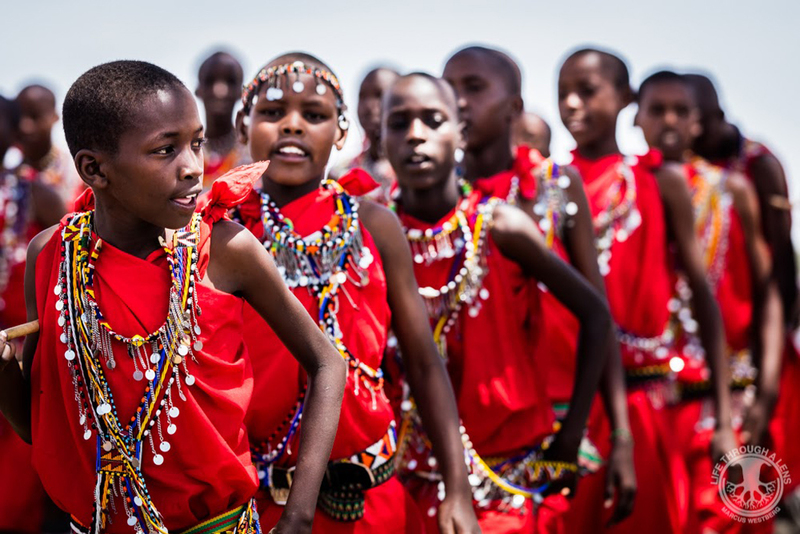 Cottar’s is neighbored by the Maasai community, a tribe that has so far maintained its traditional way of life. 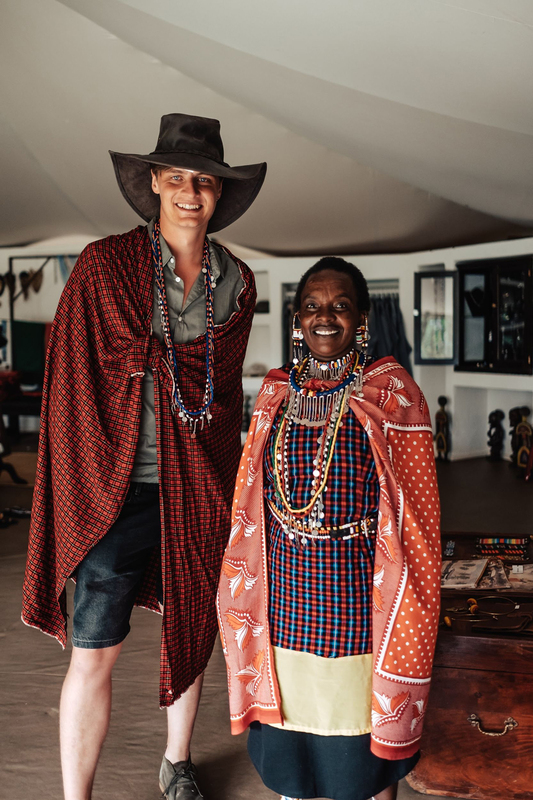 To ensure guests don’t miss out on the intricacies of this vibrant culture, Cottar’s encourages guests to experience Maasai culture first hand. 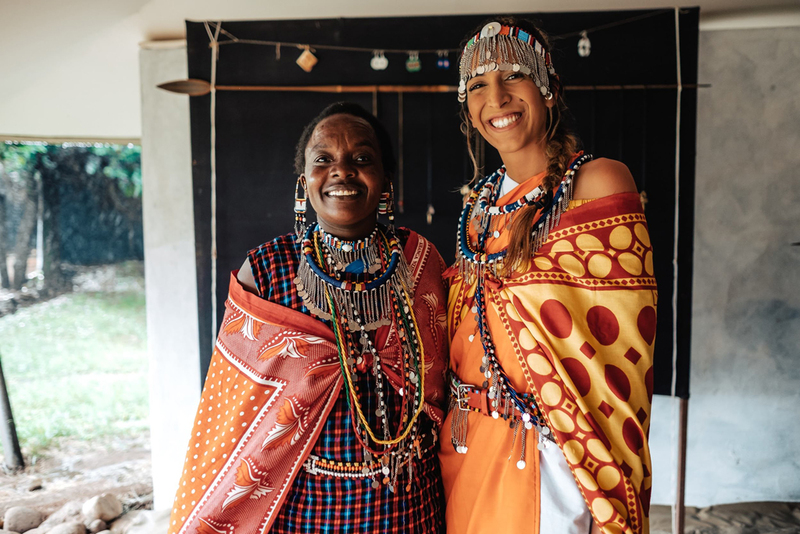 We also provide a market for beadwork and other traditional handicrafts produced by Maasai women as an additional way of preserving Maasai culture and support for development, and culture to support the culture related to the history of safari. 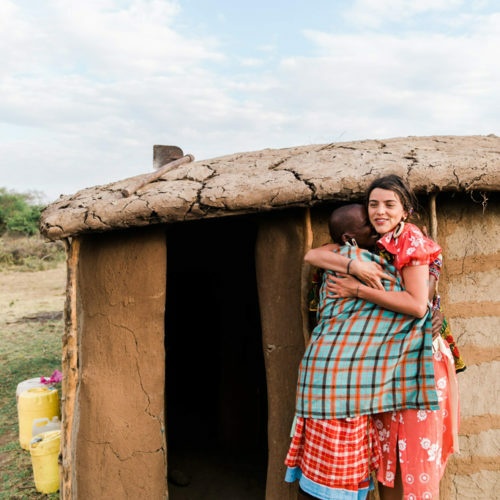 The Cottar family are in partnership with the Maasai community and manage their land on their behalf (for wildlife use) at rates competitive with other economic uses providing conservation as a alternative livelihood opportunity to pastoralism and agriculture. 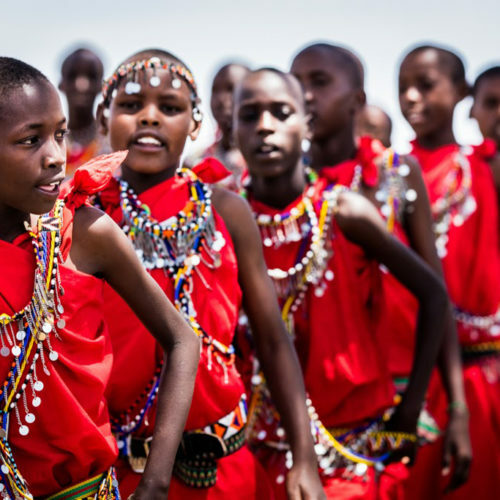 Cottar’s maintains close ties to neighboring communities and is keen to address the challenges they face. 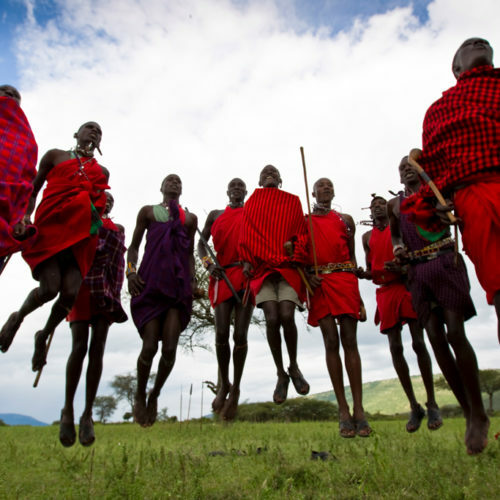 CWCT has for many years actively supported the Maasai community’s struggle to obtain land tenure resulting in the legal ownership of the Olderkesi Group Ranch in 2010. We take pride in saying that most of our employees are from the local community, by this we are actively involving them in development. 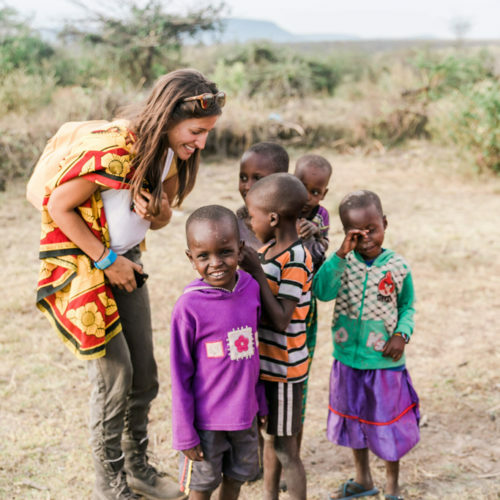 We conduct local clinic visits (dental, ambulance transfers and other general services) which are arranged by Volunteer groups who come through Cottar’s. We have also built a foot bridge with the Bridging the Gap Africa. The people can now access social amenities unlike before where they had difficulty crossing the Sand River especially during floods. The bridge is now saving an average of six lives a year. 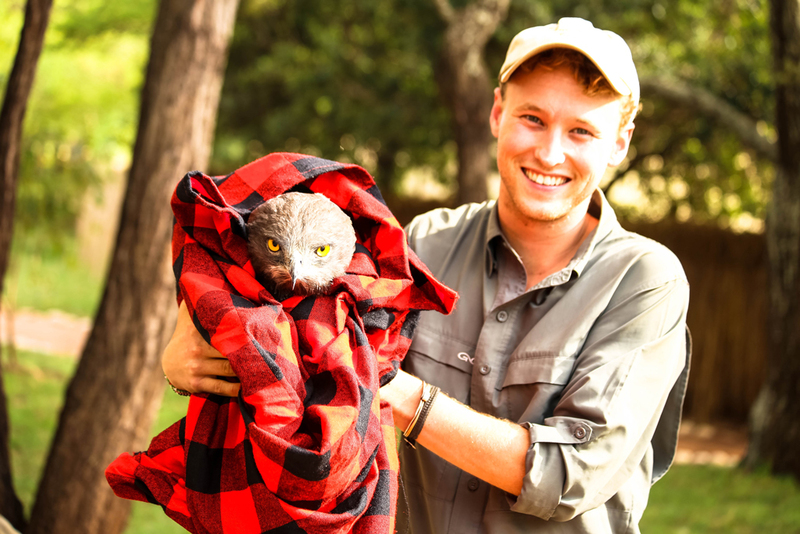 The Cottars Wildlife Conservation Trust (CWCT) will be running a scout operation for wildlife monitoring, anti-poaching and anti-deforestation, and a host of other functions necessary to operate a wildlife conservancy. We have also acquired a gyrocopter to do aerial reconnaissance of activities within the conservancy and wider Mara area to help build a time lapse database of land use change, wildlife and livestock counts and additional donor funding for this will have a big impact on land use change decisions for the future. 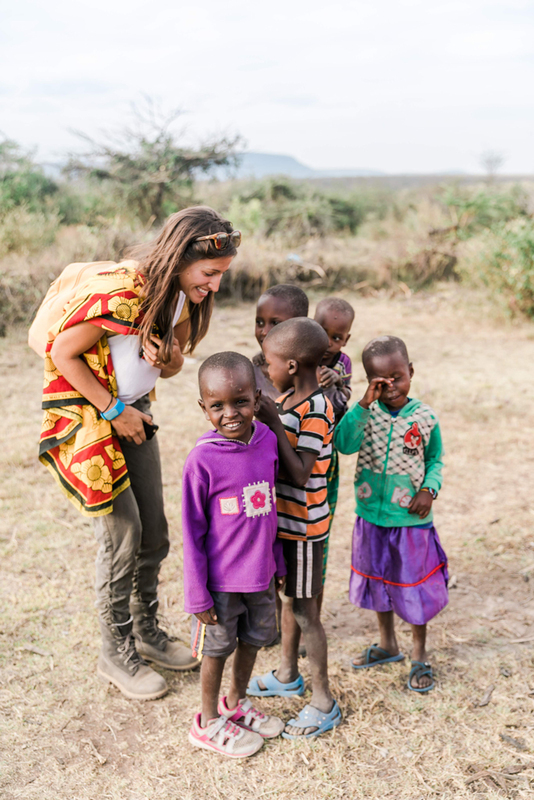 Cottars built the Olpalagilagi Primary School for a total of 200 students, paying teacher’s salaries and – to keep the children coming to school – we also run a feeding program for them. 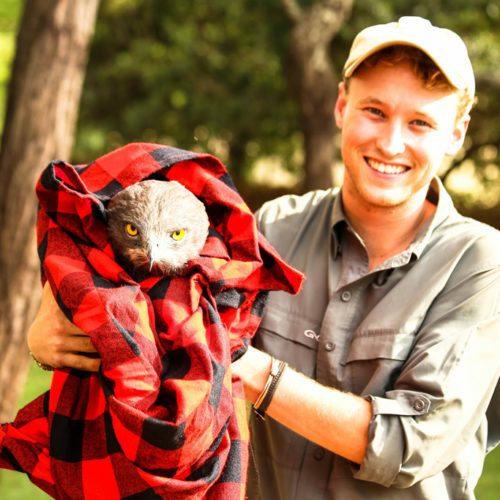 Cutting edge conservation, how does it work? 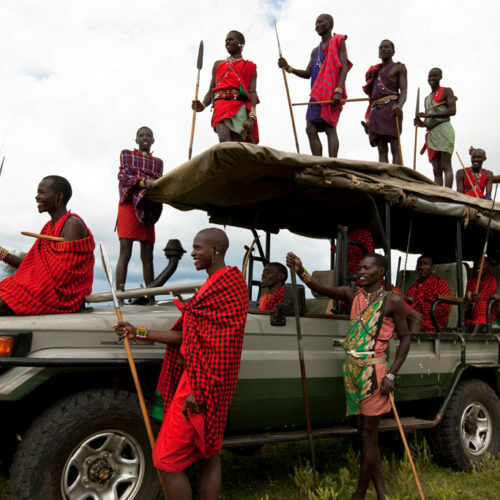 In simple terms it’s known as ‘land leasing.’ The conservancy is managed by Cottar’s Wildlife Conservancy Trust (CWCT) , which leases from the Olderkesi Community Wildlife Conservancy (OCWC). 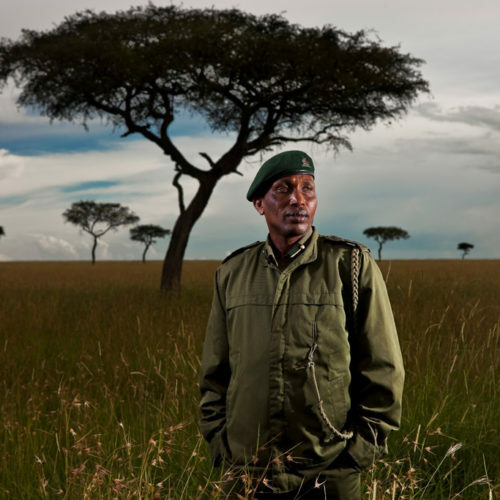 The 7000 acres of the Olderkesi Conservancy is owned by all 6000 landowners of the 106,000 Olderkesi land unit, but it is rented by Cottar’s Wildlife Conservancy Trust. CWCT arranges a long-term lease of land from the OCWC, paying fair rates that exceed what could be charged by subdividing land with fences and putting competing land uses such as monoculture domestic farming or livestock. 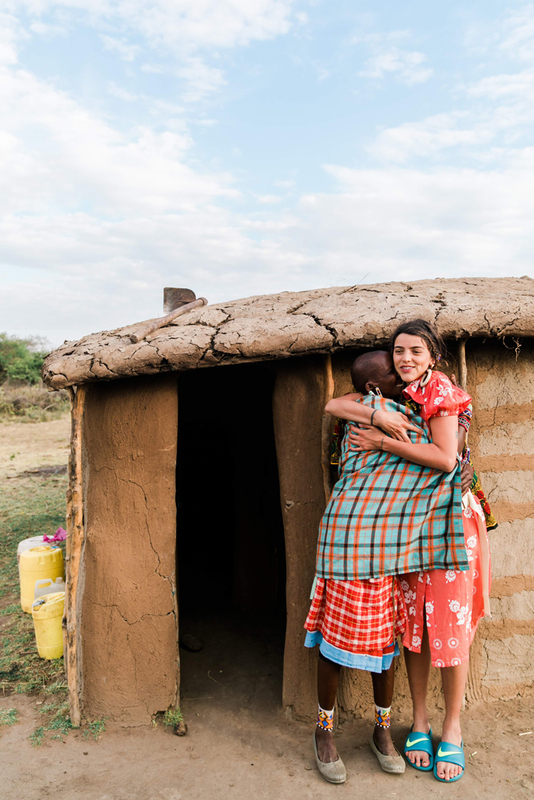 This is most easily described as ‘renting land for wildlife.’ Rent payments go to the entire community, not just a few leaders in the group – everyone gets an equal share. CWCT also assists with creating opportunity and growth for the community in other ways. To date, the CWCT has built schools, provided medical and ambulance services, employed security scouts from the community, installed radio communication networks, built water troughs for cattle, and provided bursaries and local assistance to protect local cedar forests from predatory logging. In return, the leased land is to be left alone, free of settlements, farming, and uncontrolled domestic livestock grazing, and exists to create safe habitat and passage for wildlife. 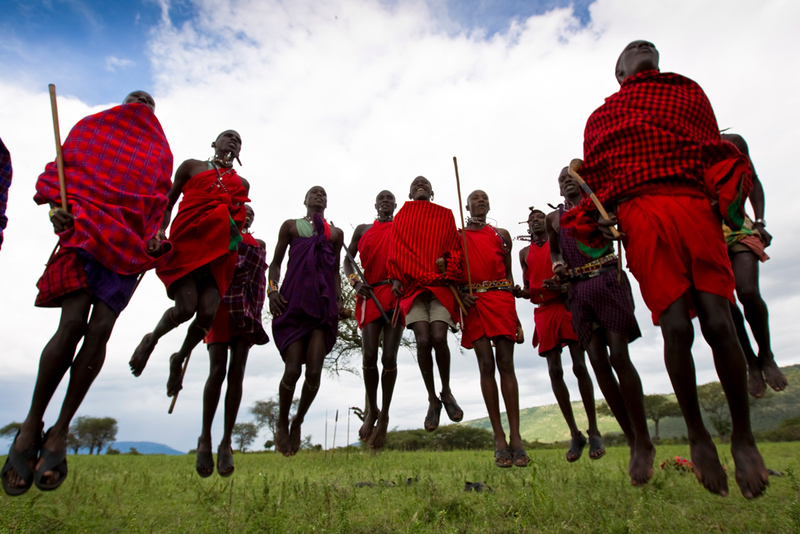 The Maasai agree to live on other sections of their land, supported in part by the payments from the Conservancy. 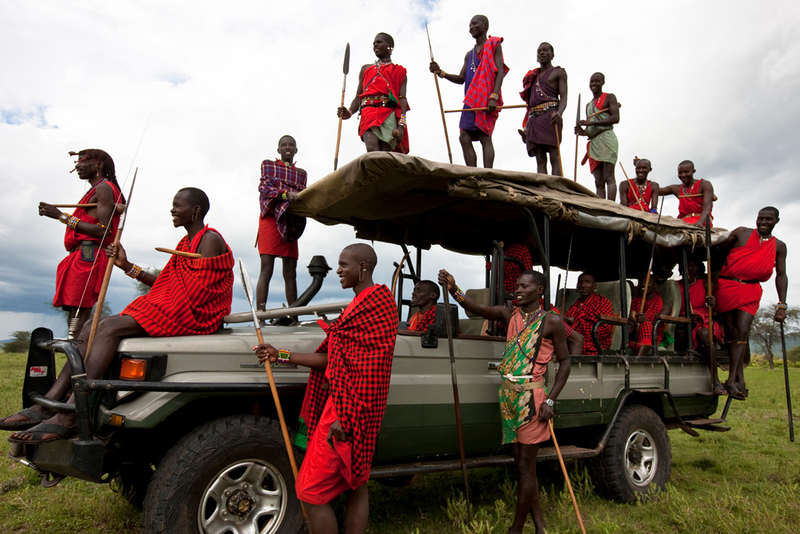 The land use policies are enforced by the Maasai people, with assistance from CWCT where necessary. In general, communities don’t want to be completely rid of wildlife, but they have to see a benefit to the risks in having it around. Conflict arises when humans and wildlife clash due to space encroachment…people are less inclined to want elephants around when they can destroy a whole season’s crop in one night, or when lions can kill valuable cattle, or little kids are at risk from desperate wildlife searching for territory and food. Setting aside land for wildlife and providing monetary benefits to the community for protecting wildlife helps alleviate this conflict. Wildlife has free space to roam, and the people are happy. Not only that- communities who see benefits in wildlife play active roles in protecting it. Many thanks to all the people and organizations that made efforts to support CWCT. Nothing of value is ever for free, nor can anything sustainable be achieved without ownership and commitment by the intended beneficiaries.